Xbox Promises Big E3 After Google Stadia Announcement | Nerd Much? Following the Google Stadia reveal yesterday, gaming fans had to wonder how the Xbox brand would respond. 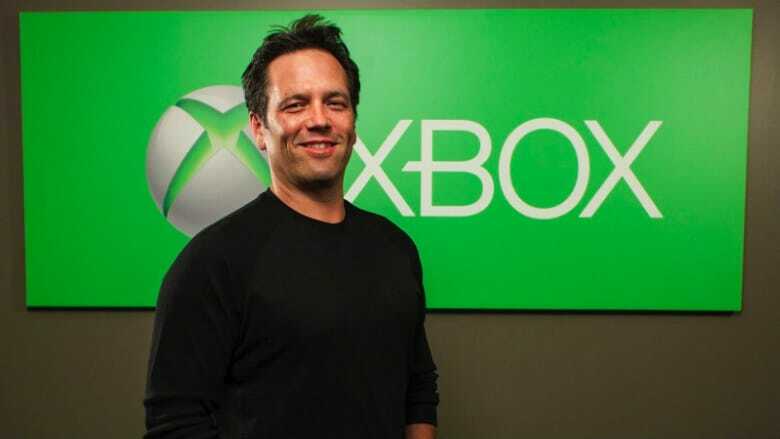 And it turns out, according to a leaked memo written by Xbox head Phil Spencer, they don’t seem too concerned. Phil Spencer’s words seem to confirm what the industry has been theorizing. Like Google Stadia, the next Xbox is also likely to be a streaming device or service that will utilize Microsoft’s xCloud. Incorporate that with the Xbox Game Pass library and the studio could really be onto something. As long as its reveal isn’t as horrendous as the Xbox One’s originally was. Though, that was before Spencer was in charge. We already know that Microsoft is likely putting out a Xbox One S All-Digital Edition in the next couple of months. Give the general public a few months with a digital only console on the market, then hit them with the fact that this will be the future of gaming during your E3 press conference. “We will go big” at E3, Spencer warns. And with Sony not showing up, there’s no better time.